Bright tone and brilliant sustain. Bright tone and brilliant sustain. LP crafts the LPA121 10" triangle from heavy-gauge steel and builds in a convenient hanger loop. 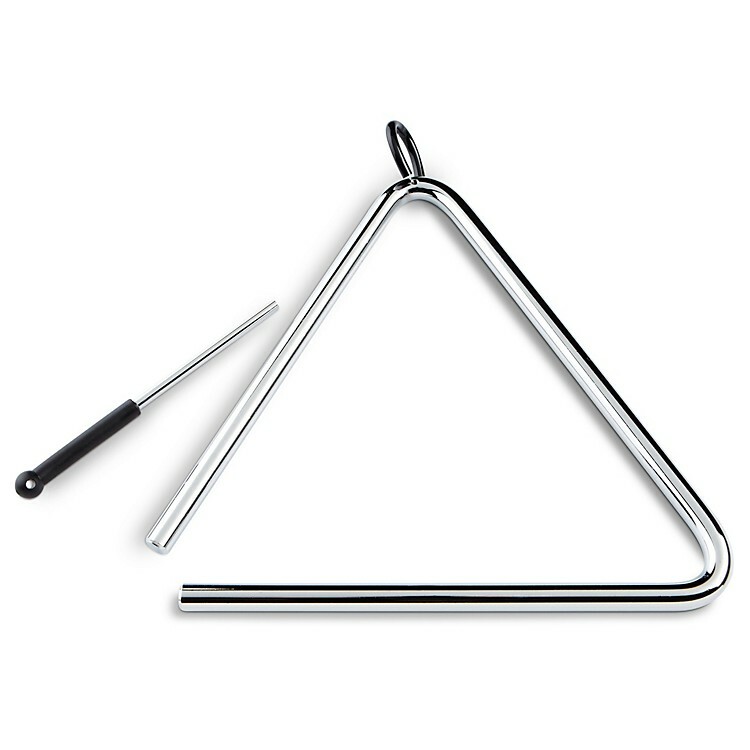 The LP Aspire triangle also includes a metal striker with a coated handle.